In today’s rumor rundown, there were rumors Rick Nash was about to retire but he’s since said that may not be true, the Vancouver Canucks may be looking at moving Alex Edler even though he doesn’t want to leave Vancouver, Calgary isn’t quite ready to trade Sam Bennett and there is some speculation the Maple Leafs may be switching their focus. Rear Admiral posted on Twitter that he heard from a source Rick Nash will file the paperwork and announce his retirement from the NHL. Quickly thereafter, sources started suggesting that information was false. The Vancouver Canucks have seen some strong performances by some of their young players but they’ve been unable to string together wins. 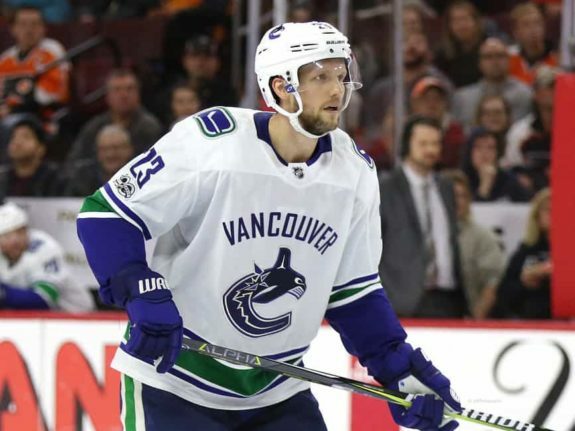 With wins and losses being the key factor in how the team will decide who to hang onto and who to keep, there is some speculation the organization might be looking at Alex Edler as a trade-deadline option. The team has allowed a ton of goals and is moving around pieces on the blue line but Edler is trusted, which while good for the team, also makes him attractive to other teams. Edler has said he wants to stay in Vancouver but he is scheduled to become an unrestricted free agent at the end of the season. As such, Elliotte Friedman of Sportsnet points out in his latest 31 Thoughts column, Edler would be an attractive rental piece at the trade deadline for a contender. He is averaging more than 25 minutes of ice time through the first three games and is coming off a strong 2017-18 campaign. There is no doubt Vancouver would like to have a steady d-man on the blue but if teams are making strong offers, those offers may be too good to ignore. Igor Eronko is reporting a source is saying that forward Nick Shore is close to signing a contract with Magnitogorsk Metallurg in the KHL. Shore split time between four teams last season and simply couldn’t find a home despite scoring 19 points in 64 games. 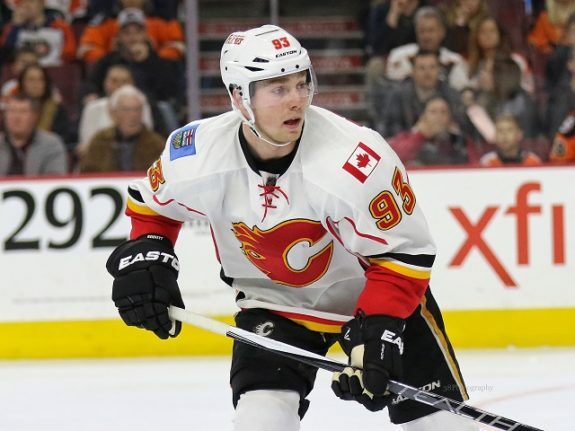 Despite Bennett not finding a solid footing in Calgary, Elliotte Friedman of Sportsnet is saying the Flames may not be interested in trading the 22-year old forward. 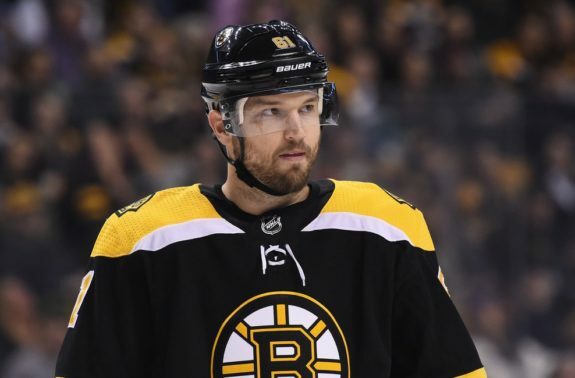 Among the teams that have contacted the Flames about Bennett, the past few years include the Anaheim Ducks, Montreal Canadiens, Philadelphia Flyers and Tampa Bay Lightning. He has the potential to breakout and other teams know that. It makes sense the Flames would be hesitant to move on even if they’re not sure where to use him. Elliotte Friedman was also on Sportsnet with Tim and Sid and said he believes the Toronto Maple Leafs might shift gears in respect to William Nylander negotiations and say to Auston Matthews, ‘let’s get your deal done first and then we’ll worry about Nylander. The reasoning seems to be that as Matthews continues to tear it up this season, his money will be what it is. He’ll make more than John Tavares but he’s also said that he’d be willing to take a deal to stay in Toronto. If Matthews is good on his word, is willing to re-sign during the season and he sets the tone for players taking discounts, it may be easier to persuade Nylander to do the same.